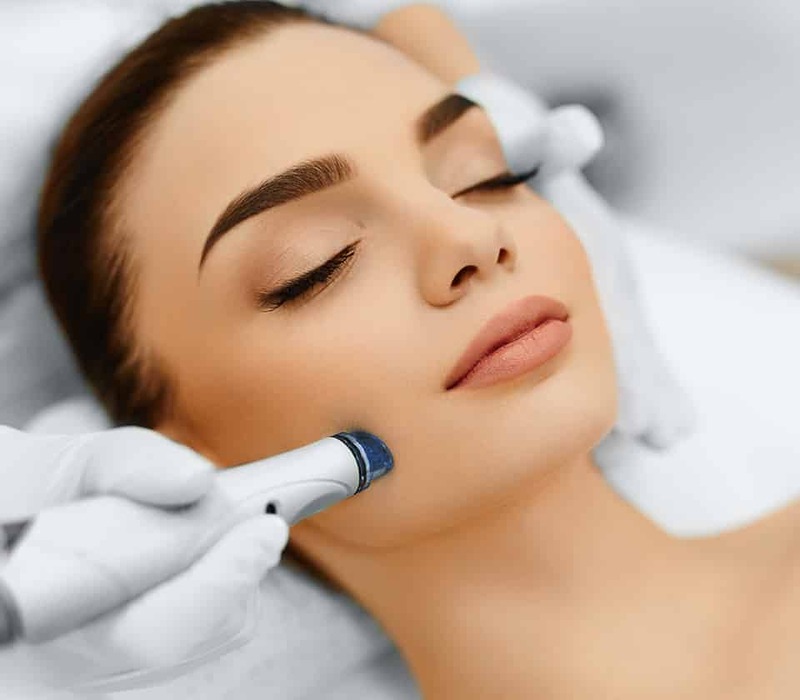 Dermaplaning is a technique where the outer layers of the skin are exfoliated with the use of the blade. It’s a simple and safe procedure used for exfoliation and ridding the skin of the vellus unwanted hair (peach fuzz). The treatment results in a more refined, smooth, “glowing” appearance of the skin immediately after procedure.